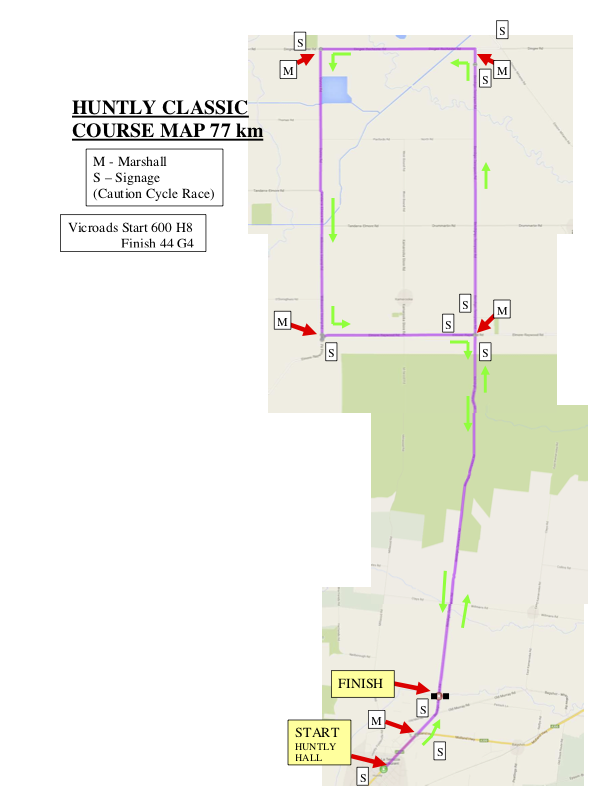 Proudly presented by Bendigo & District Cycling Club as part of the BDCC 2019 Classic Series. Huntly Classic. Handicapped road racing for senior riders. Start and finish at Huntly Hall. Distance: 77km. Click here for full PDF.